The Theatre Arts and Motion Pictures Association of Nigeria (TAMPAN), says it will continue to emphasise the need for its members to stay disciplined to enhance the growth of the entertainment industry. 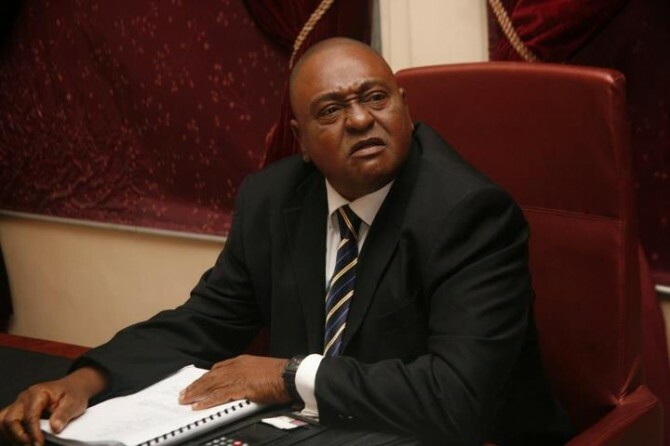 Prince Jide Kosoko, a renowned thespian and member of TAMPAN’s Board of Trustees, disclosed this in an interview with the News Agency of Nigeria (NAN) in Lagos on Thursday. Kosoko stressed that integrity of members was of great importance to the association and that the body would not condone indiscipline in any form. “In the 80s the Nollywood practitioners were well disciplined, the public respected them for that attitude, but these days the reverse is the case. “We will do all we can to make sure that discipline is being maintained among the members of the association. “We need to maintain our integrity because we are public figures, “ he said. Kosoko said that the way the public rated some of the nation’s thespians because of their misconduct, was quite worrisome. “Indiscipline began from attitude to time, but it does not end there. “Discipline requires that the right thing is done at the right time for the right purpose. “Discipline requires that we all clean our corners in our respective capacities. “Lateness to work, laziness at work, disrespect for deadlines, insubordination and so on, are viruses that often cripple organisations. “By the time we complete the sensitisation campaign, I believe indiscipline will be a thing of the past, “ he told NAN. On the level of development in the entertainment industry, the veteran actor told NAN that the creative sector would continue to remain a fertile ground for entrepreneurs. “We have lots of potential, creativity and assets in the entertainment sector that can be used to create employment and increase foreign exchange earnings.